The real estate and construction law attorneys at The Williams Firm help clients with all types of real estate and construction transactions. For experienced, effective legal representation, please contact a real estate and construction law attorney at The Williams Firm in Walnut Creek, California. For legal representation that gets results, you can depend on The Williams Firm. 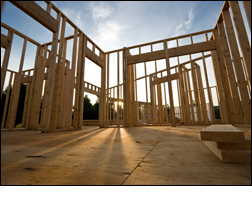 Contact a real estate and construction attorney at The Williams Firm.